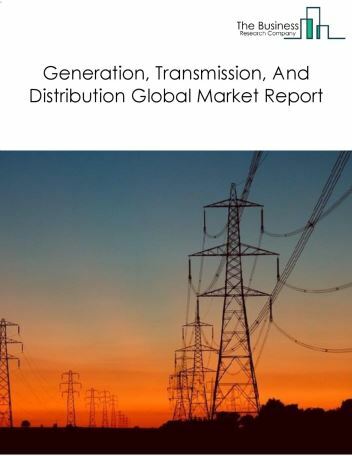 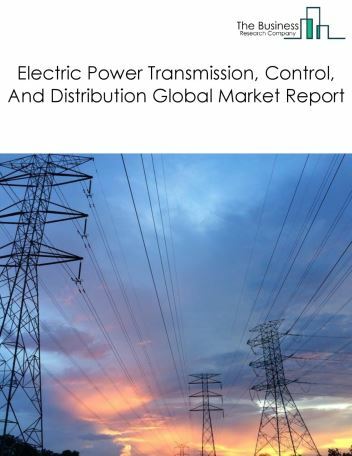 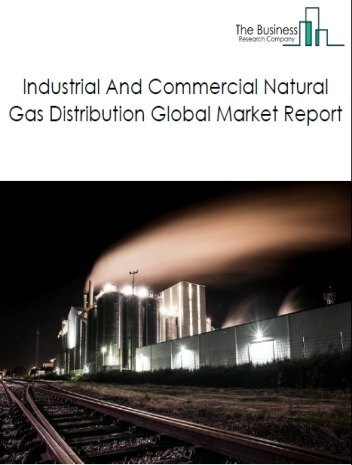 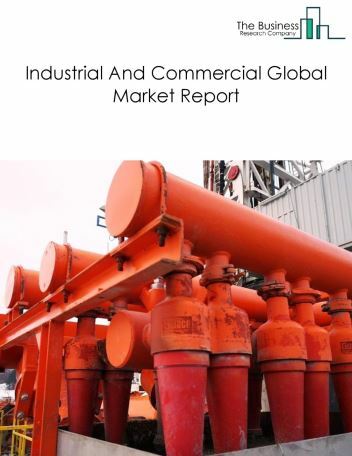 The industrial and commercial natural gas distribution market includes natural gas used for industrial and commercial purposes such as steam generation, metal casting, metal tempering, electricity generation and as a fuel for commercial vehicles. 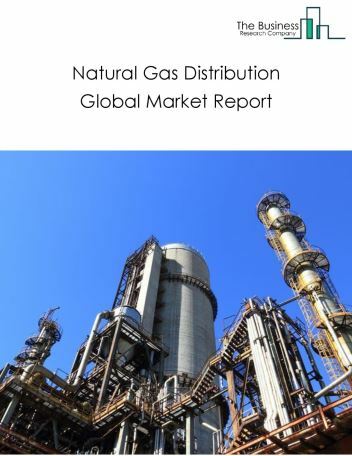 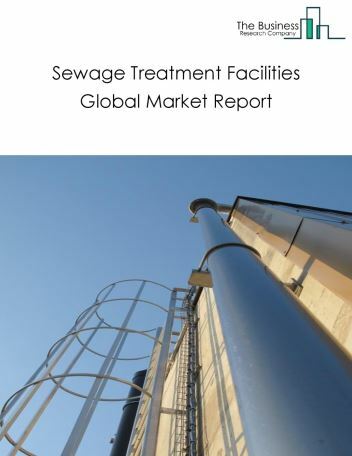 The global industrial and commercial natural gas distribution market was valued at $289.9 billion in 2017. 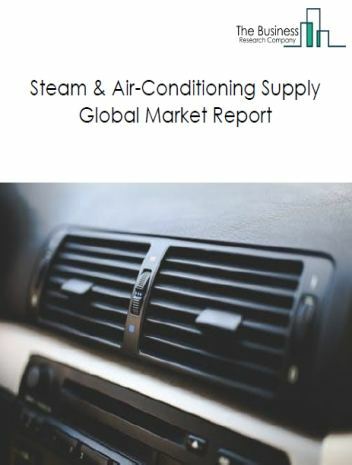 Many countries are focusing on the adoption of decarbonization which aims in the reduction of emission of greenhouse gases. 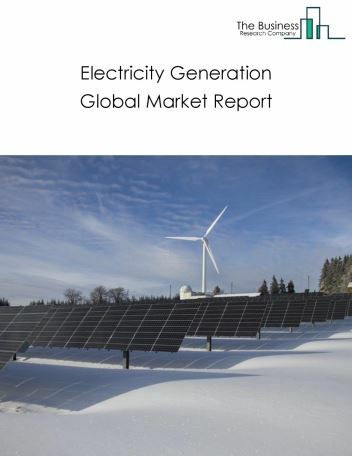 This adoption reduces the use of coal and encourages the use of natural gas for generating electricity. 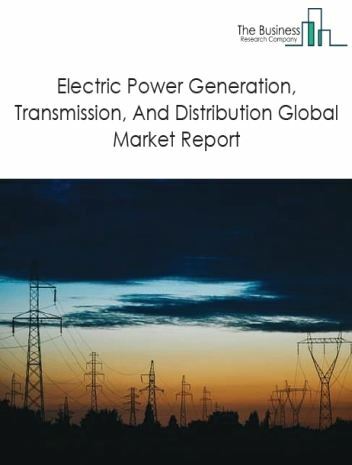 This has resulted into a rapid expansion of renewable energy and the evolution of industrial and commercial market in the upcoming years.